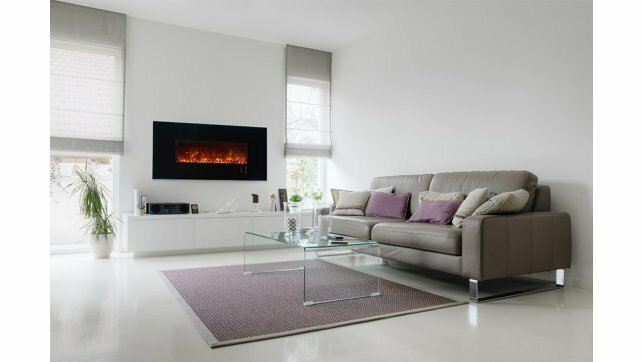 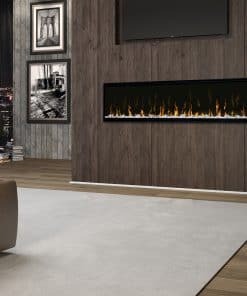 The Amantii BI-60-DEEP-XT is a stylish 60″ wide and stunning 18″ high electric fireplace that makes an amazing addition to any space – Indoor or Outdoor. 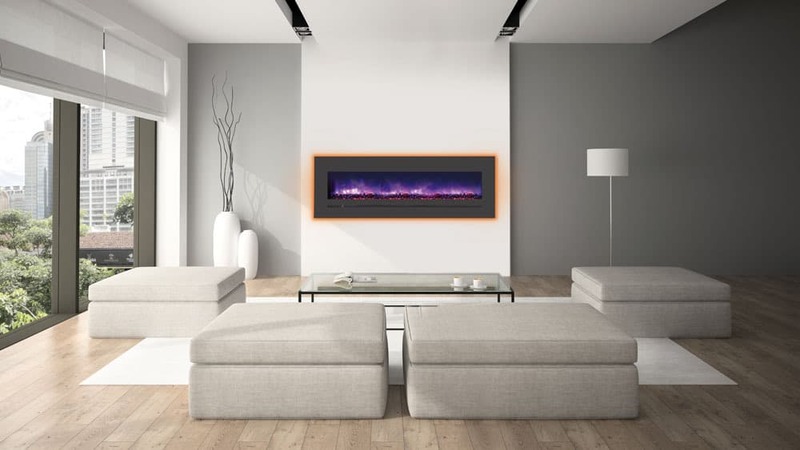 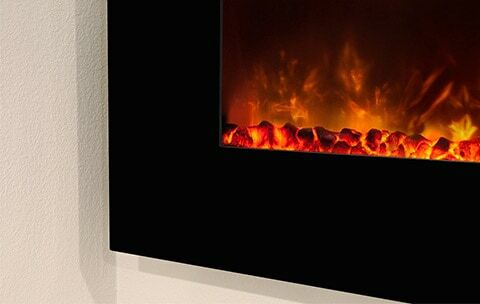 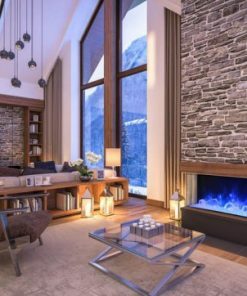 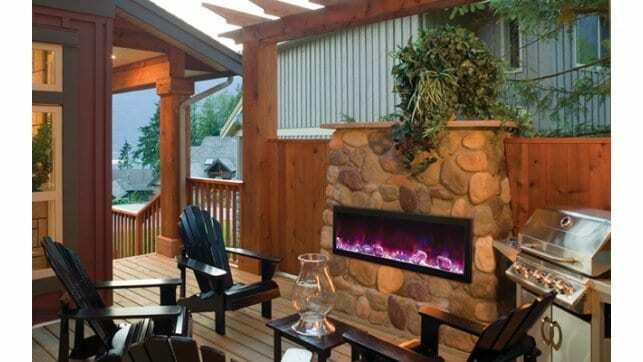 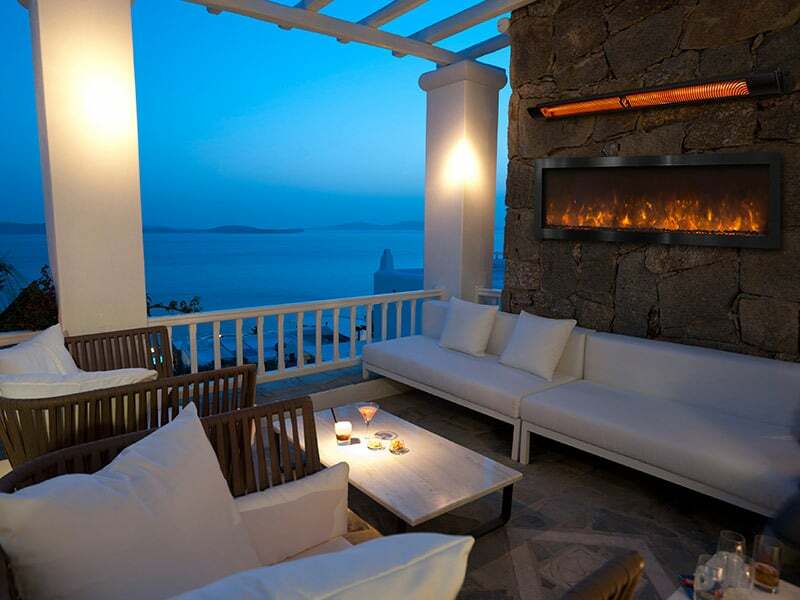 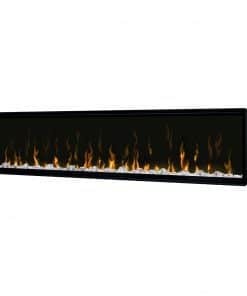 You will find this electric fireplace is perfect for any space in your home, business or commercial space. 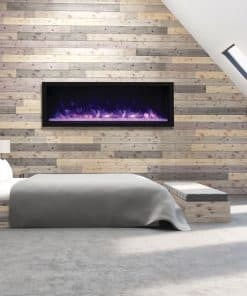 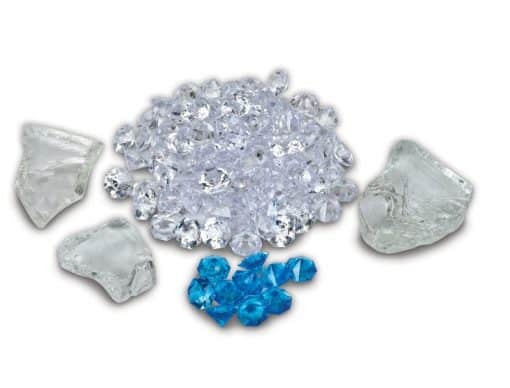 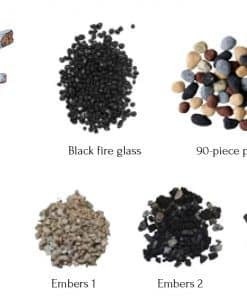 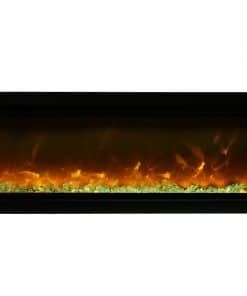 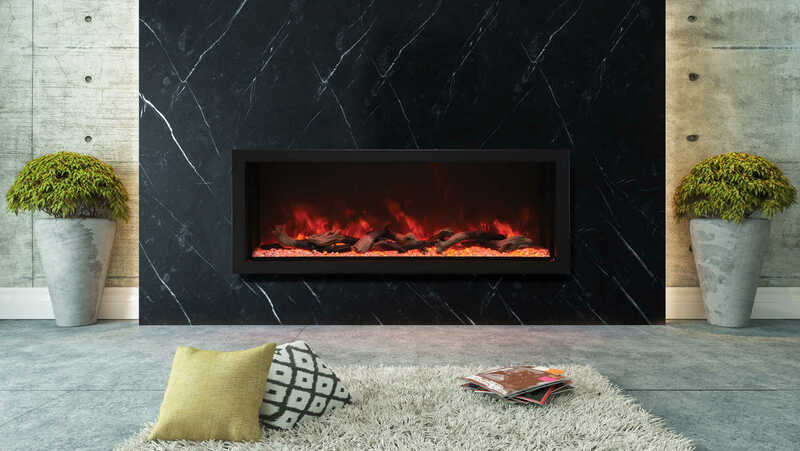 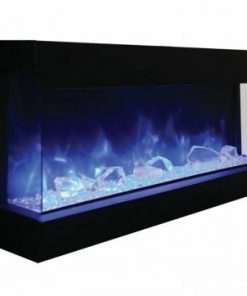 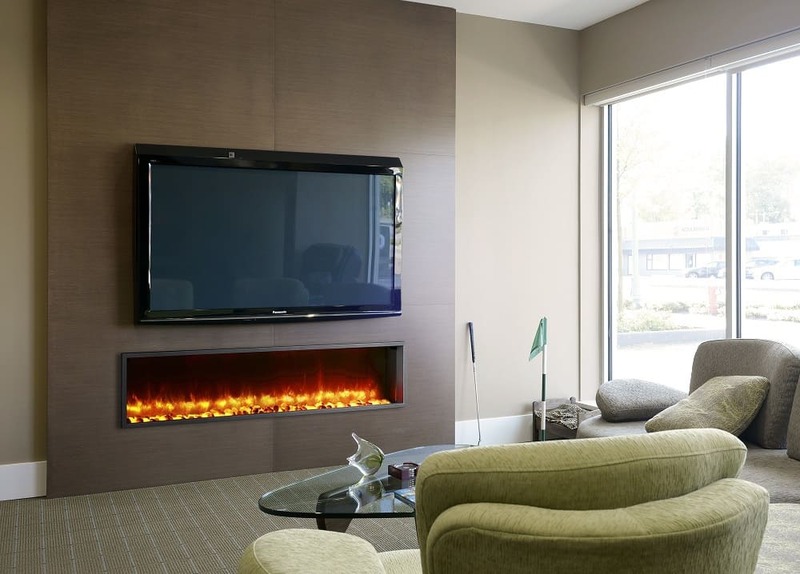 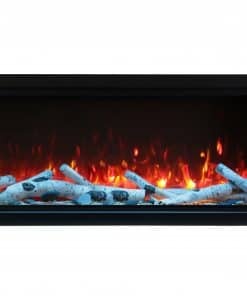 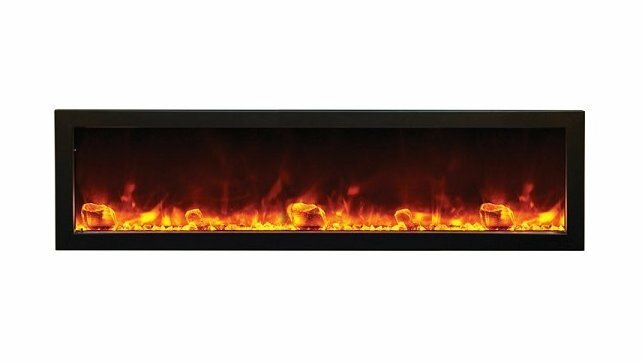 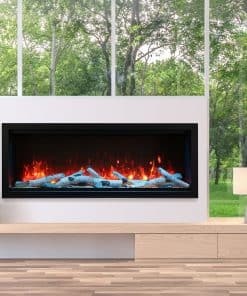 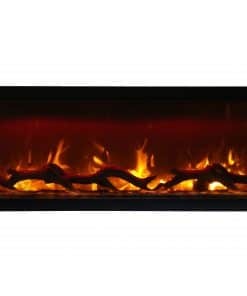 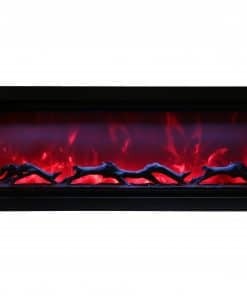 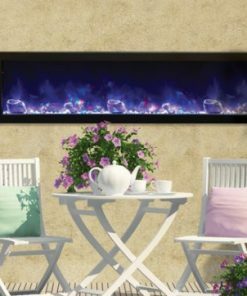 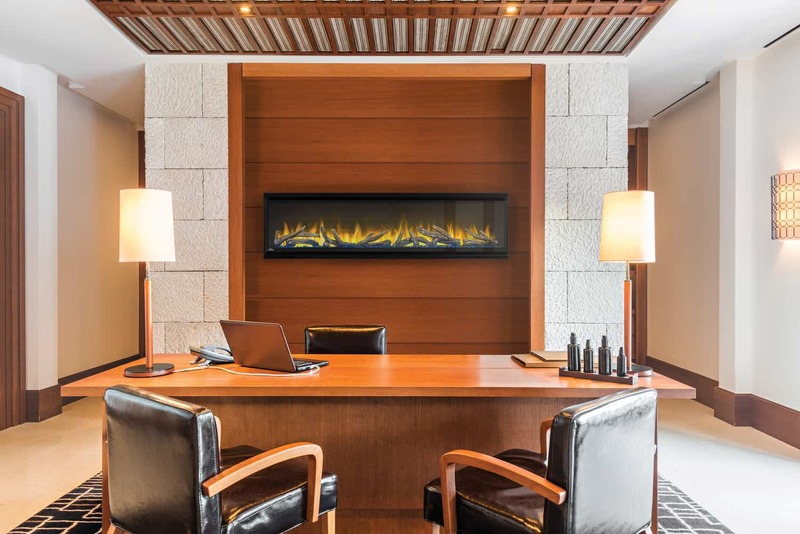 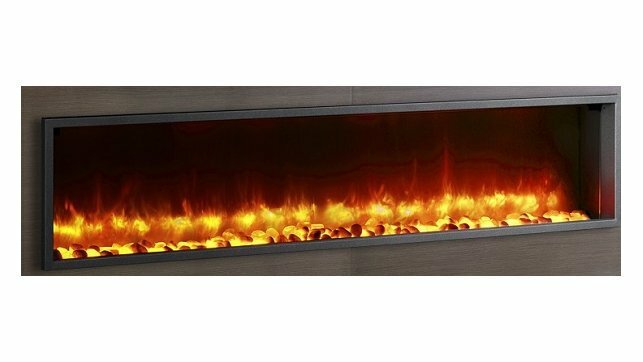 The Extra Tall Amantii BI-60-DEEP-XT model has a deep media tray and comes standard with an incredible 14 or 15 piece log set, ICE media, pebbles, stones, black glass and vermiculite embers allowing you to completely customize the look of your fireplace. 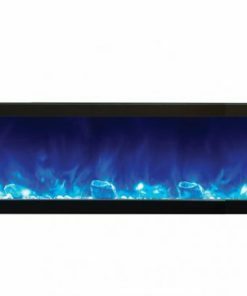 The Amantii BI-60-Deep-XT, is built with Amantii’s FIRE & ICE® Flame presentation, with three color LED light strips allowing for multicolor flame options. 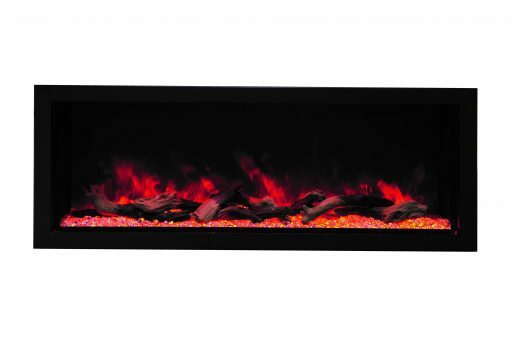 With just a click of the included remote control, choose from blue, rose, violet, yellow or orange colored flames. 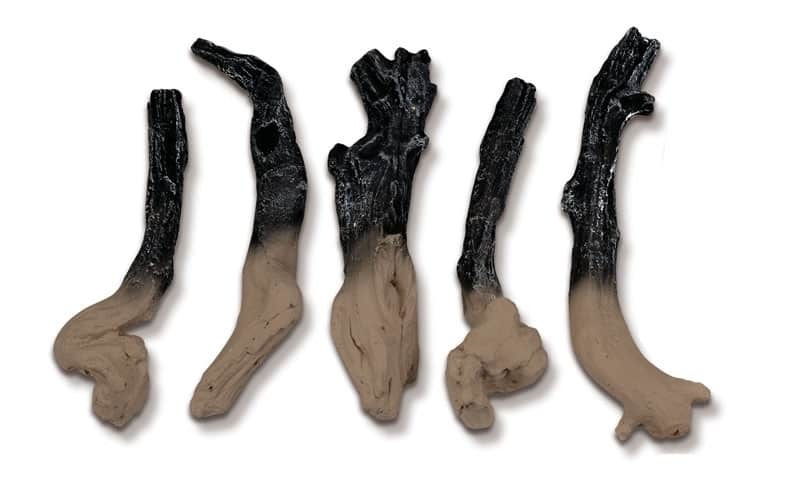 Included Media — comes with Ice media package, plus Deluxe 15 piece Driftwood media kit.